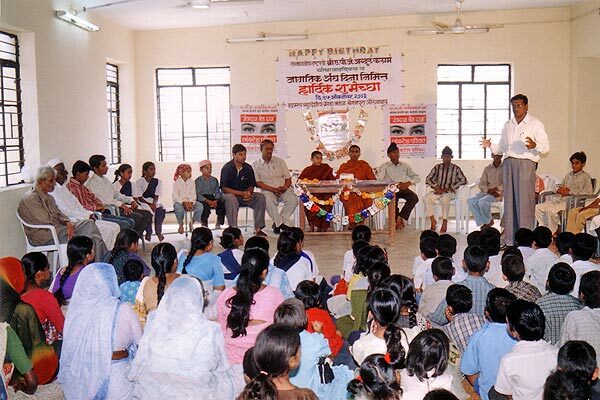 Eye Donation Camp. 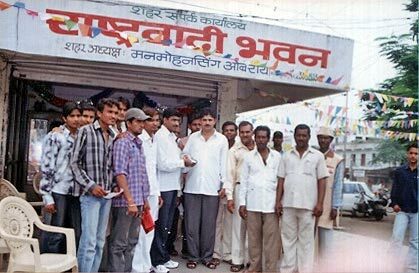 Padampura, Aurangabad Birthday of Shivsena Supremo Balasaheb Thakre, 23rd Jan 2004 77 Eye Pledge Forms were collected. 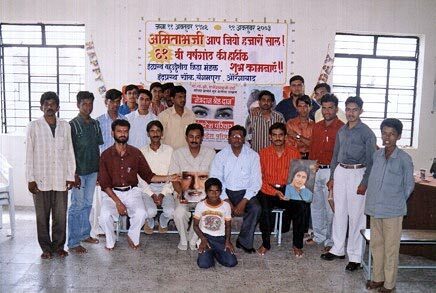 Eye Donation Camp., Aurangabad Birthday of Great Amitabh Bacchan, 11th Oct 2003 61 Consent letters were collected. Eye Donation Camp., Aurangabad Birthday of Hon. 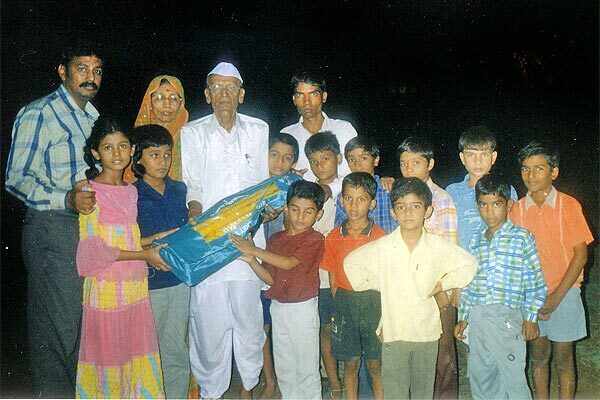 Minister R.R. Patil, 16th August 2005 48 Consent letters were collected.